quicker and with less headaches. 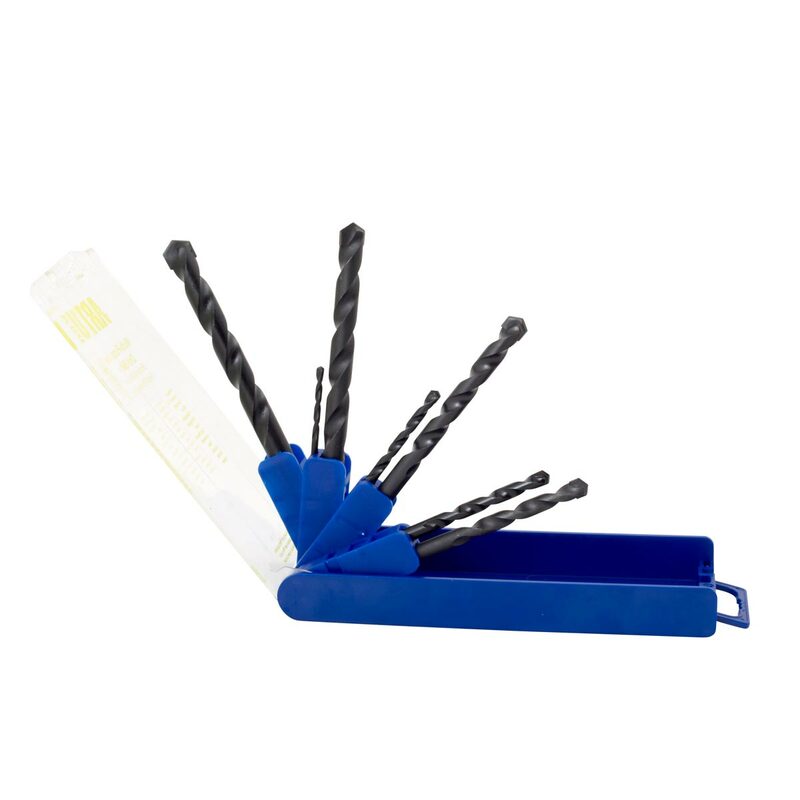 Tough multi-purpose drill bits for concrete, brick, ceramic tiles, hardened steel, wood and even glass. 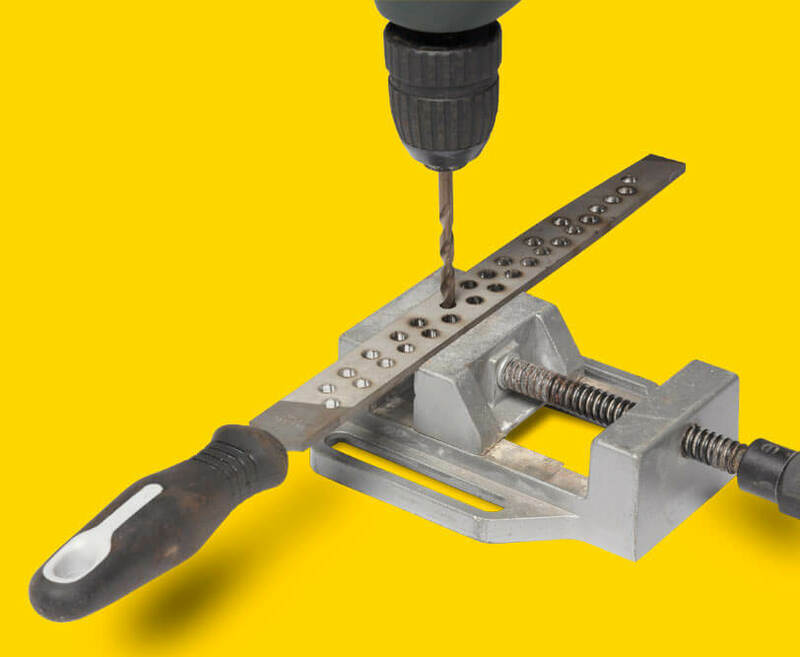 For the hardest application conditions in masonry, concrete, natural stone and artificial stone. Blasts even reinforced concrete. 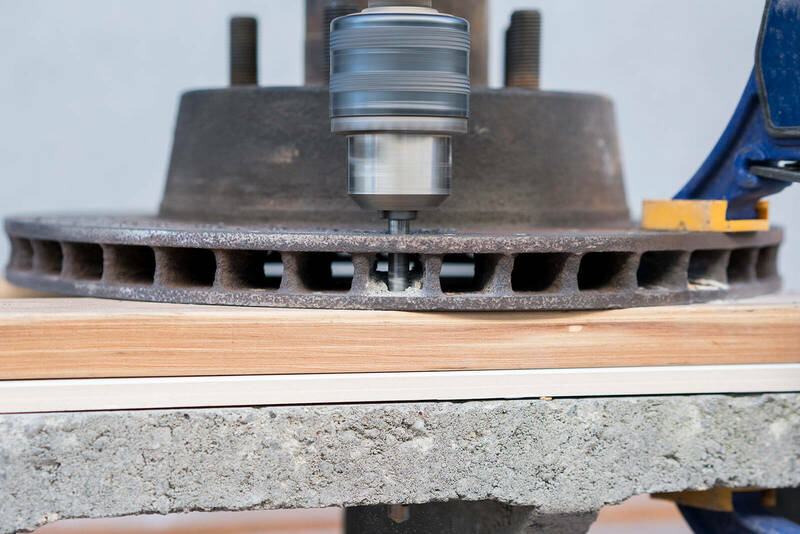 Because of their superior materials and manufacturing, the ARTU drill bits can drill even hardened steel like high tensile bolts, bisalloy, cast iron and even files! 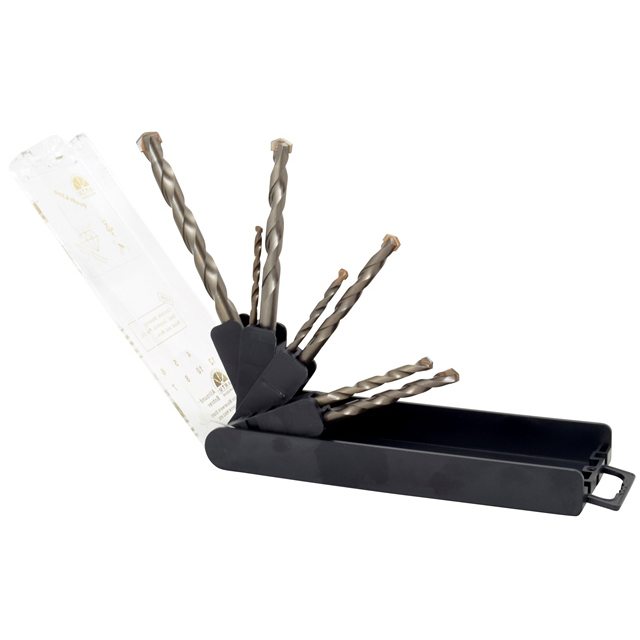 Because our drill bits are built tough, they are truly multi-purpose, so you can drill so many different things, all with the one drill bit. 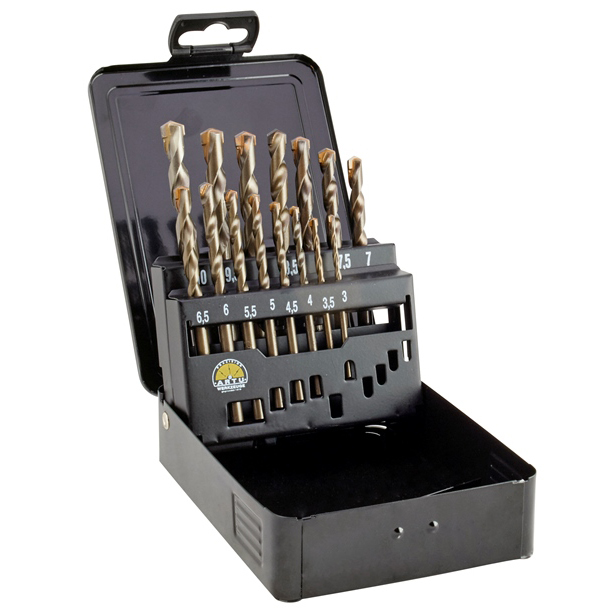 So you'll be able to work quickly and efficiently, and save money on drill bits. 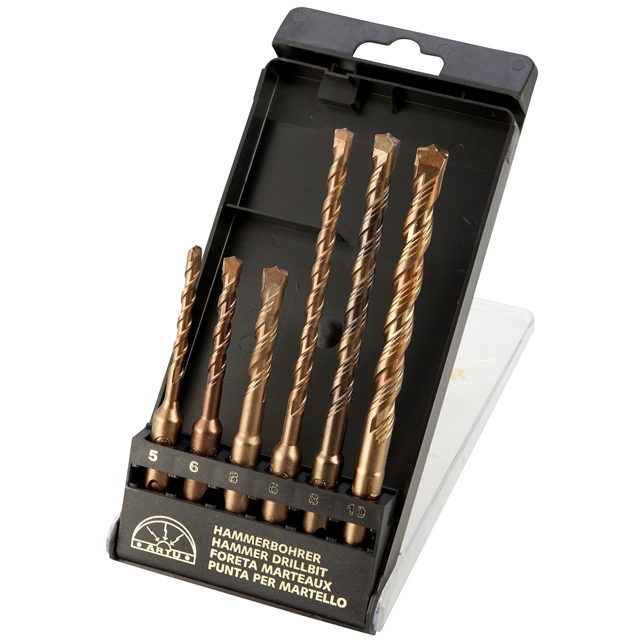 ARTU drill bits are made from high quality materials so they can handle the hardest of materials. They won't lose their temper or their tip under extreme heat and stay sharp for a long time. 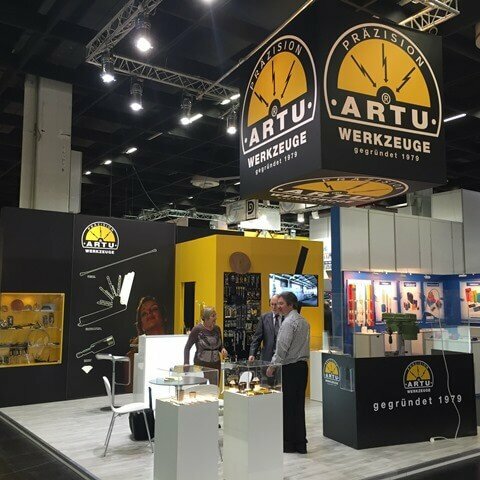 ARTU Tools was founded in 1979 in Dortmund, Germany. For the past 37 Years, ARTU have developed a high-performance product range. Their state-of-the-art finishing technologies enable the use of hard metal (tungsten carbide) in the majority of ARTU Profi-Line® products. This results in exceptionally long life products especially suited to the heaviest duty applications in masonry, brick, ceramics, cast stone and natural stone.